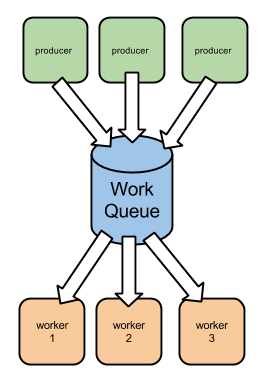 When you're talking about a production system, the Work In Queue refers to the work that isn't still completed; the work hasn't been processed yet. The Work In Queue term is frequent when we're talking about the Lean Production environment. The work in queue doesn't exist in all systems. It only exists on systems where the worker is able to choose what projects he will be working on. On the contrary, when the customer demands need to be met at a specific time, the work in queue doesn't exist.